An electric guitar lesson on how to play “Rock Candy” by Montrose featuring the great Ronnie Montrose on guitar and Sammy Hagar on vocals. 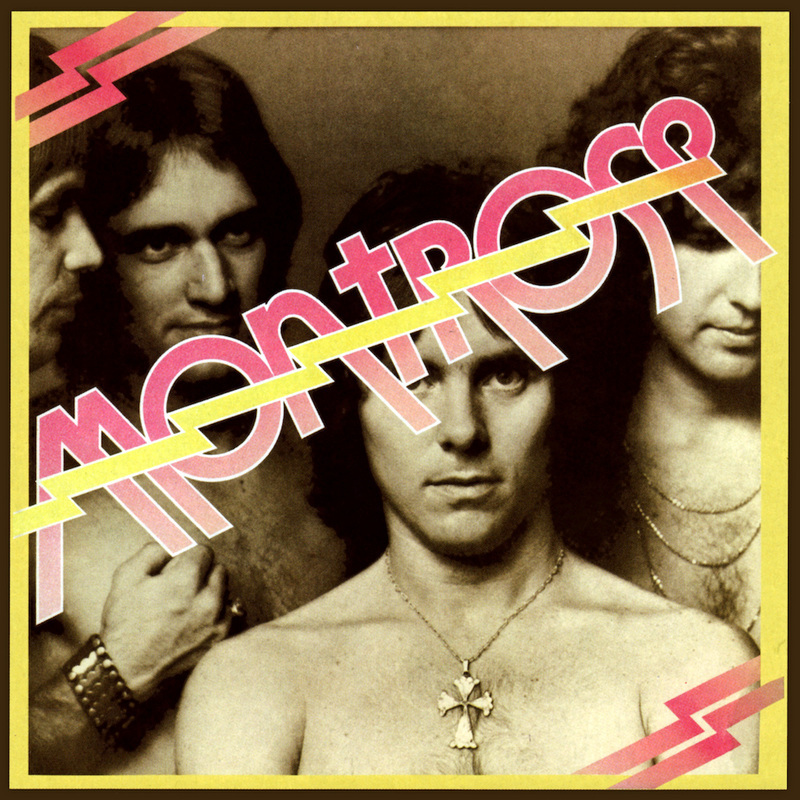 Absolutely killer track from the “Montrose” album released in 1973. This tune is a cross between Hendrix (“Foxy Lady”) and Zeppelin (“When the Levee Breaks”, amongst others). To me, this the ultimate in riff rock. There is nothing more powerful than when the bass and guitar are playing the same lines and that happens quite a bit in this one. Really fun to play, and if you play it clean and in time, it just sounds awesome! Another interesting note is that this album was produced by Ted Templeman, the great producer renowned for his work with The Doobie Bothers, and Van Halen.